Papers are corrected for lots of different reasons. In this guest post, Anita Bandrowski, who leads an initiative designed to help researchers identify their reagents correctly, describes one unusual reason for a correction — and explains what researchers can learn from the episode. Last December, Tianyi Wang and her colleagues published a very interesting paper in Cell Metabolism on the potential link between a gene called JAK/STAT3 and breast cancer. It turns out that breast cancers become resistant to chemotherapy via a pathway that involves JAK/STAT3, and blocking this pathway can re-sensitize the tumor to chemotherapy. An investigation by Kyoto University in Japan has found a researcher guilty of falsifying all but one of the figures in a 2017 stem cell paper. 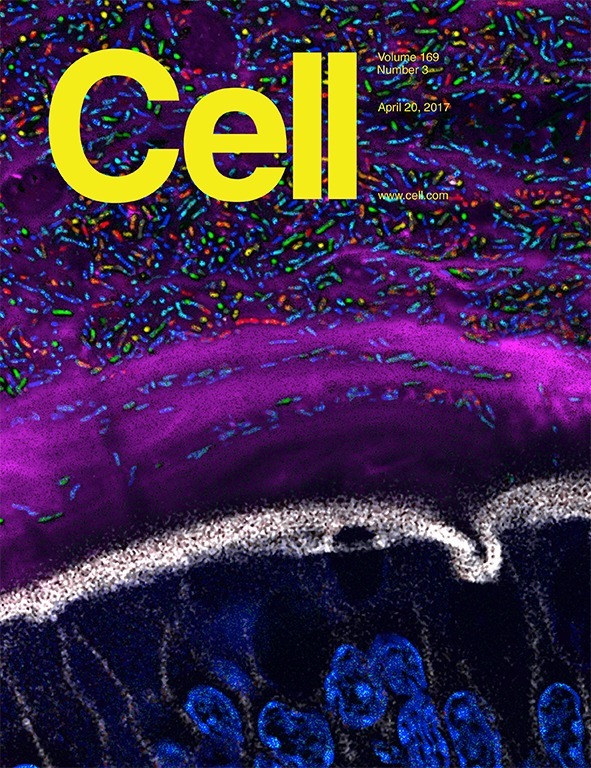 Yesterday, Kyoto University announced that the paper’s first author, Kohei Yamamizu, had fabricated and falsified data in the Stem Cell Reports paper. According to the investigation report, none of the other authors were involved in the data manipulation. 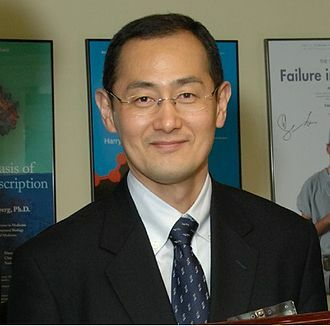 Yamamizu works at the Center for iPS cell Research and Application (CiRA) at Kyoto University, directed by Shinya Yamanaka, a Nobel Prize winner for his pioneering work in stem cell biology. A spokesperson for the journal told us that the authors disclosed the problems last week and Stem Cell Reports will be retracting the paper, published last February. The father of a boy with a rare genetic mutation has accused a scientist of exploiting his child by proclaiming the defect a “genetic syndrome” and naming it after herself. A 2014 paper containing data manipulated by a former graduate student has finally been retracted, two years after the U.S. Office of Research Integrity (ORI) published its findings. In August 2015, the ORI published a report that Peter Littlefield, who was working on his PhD at the University of California, San Francisco (UCSF), had committed “research misconduct by falsifying and/or fabricating data” in two papers. Littlefield agreed to correct or retract the papers–one published in Chemistry & Biology and the other in Science Signaling. Apparently that took two years. In the meantime, the journal did not issue an expression of concern or otherwise notify readers of the issues. Continue reading Why did it take a journal two years to retract a paper after a misconduct finding? Posted on July 27, 2017 July 27, 2017 Author Victoria SternCategories cell press, Chemistry and Biology, faked data, freely available, genetics retractions, image manipulation, molecular biology, ori investigations, united states1 Comment on Why did it take a journal two years to retract a paper after a misconduct finding? 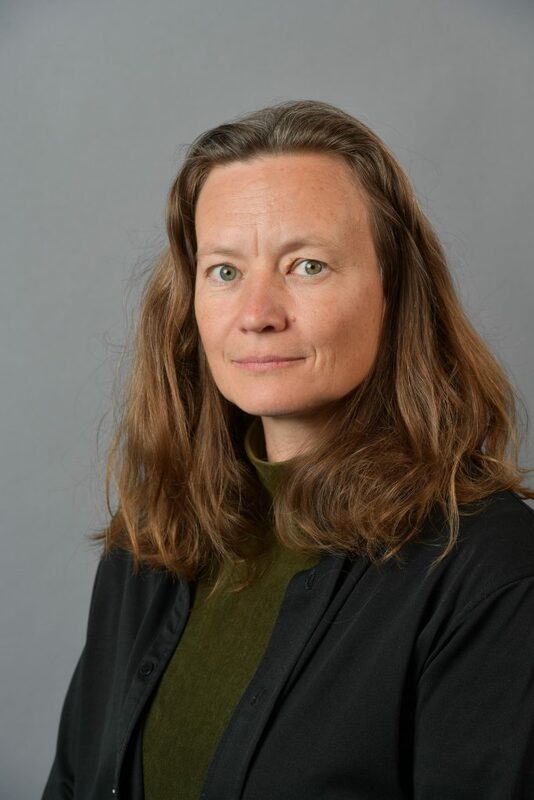 In August, the U.S. Office of Research Integrity announced that a former postdoctoral fellow at the National Human Genome Research Institute (NHGRI) doctored data in two published papers. It took one journal a little longer than five months to remove the researcher’s name from the co-author list, and replace one figure. It took the second journal more than eight months to retract the paper. There are a lot of accusations about research misconduct swirling around, and not every journal handles them the same. 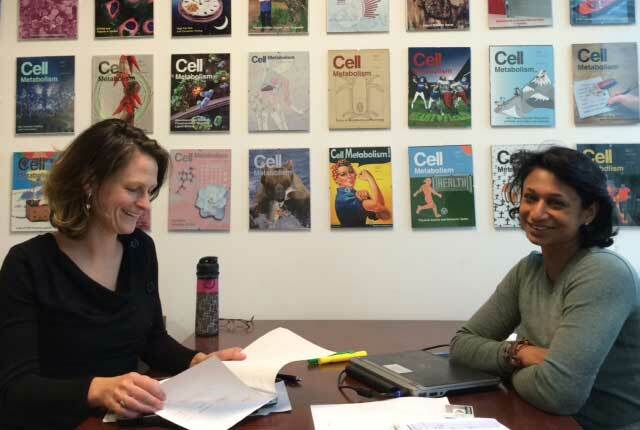 Recently, Cell Metabolism Scientific Editor Anne Granger and Cell Metabolism Editor-in-Chief Nikla Emambokus shared some details about their investigative procedure in “Weeding out the Bad Apples.” We talked to them about why they don’t necessarily trust accusations leveled on blogs (including ours), but will consider the concerns of anyone who approaches the journal directly – even anonymously.